The Smileco team is a thriving and committed team of General Dentists, Oral Health Therapists and Hygienists who work in tandem to offer our patients the highest quality of care. We provide an unrivalled service through our experience, respect and care for our patients focusing on spending quality time on your treatment. Our large team of both male and female dentists are fluent in a range of languages including Vietnamese, Arabic and French. When making a booking, let us know if you need assistance communicating with our staff. 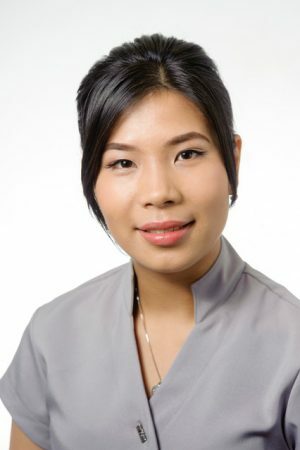 Dr Phuong Tran has over 15 years of general dental experience. 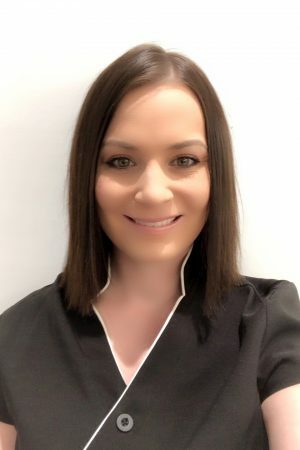 After graduating from the University of Adelaide in 2000, she worked in Mildura for 4 years practicing all aspects of general dentistry on patients of all ages, then she moved back to Adelaide after getting married in 2004. 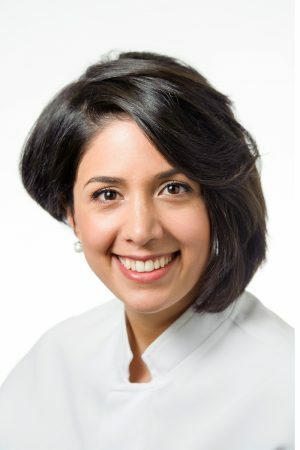 She enjoys practicing general dentistry on patients of all ages, with a special interest in cosmetic dentistry, in particular, tooth-coloured restorations, crowns and bridges, and implant restorations. She particularly enjoys treating children. 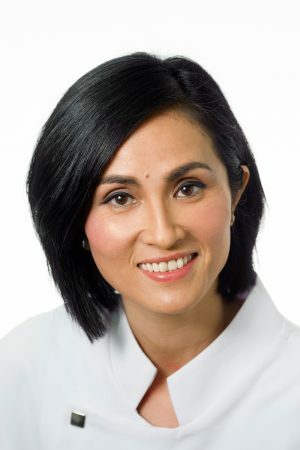 Phuong believes in providing professional and gentle dental care that is up to date and evidence based, in a cost-effective manner to achieve the best results for my patients. When she is not working, she enjoys keeping fit and bike riding. She usually rides or jogs with her two children and husband on the weekend. Dr John Berketa (known as JB to his patients) graduated from the University of Adelaide. 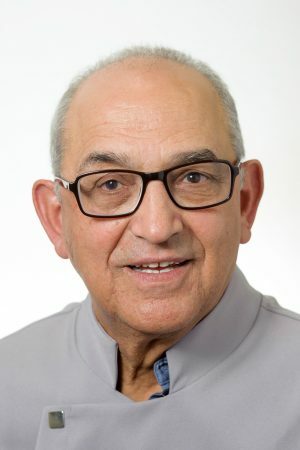 He is extremely experienced having practised for over 38 years of dentistry, he is a university lecturer and has continued postgraduate studies completing his PhD in 2016. He has published various articles and book chapters, is a peer reviewer, has been granted awards and has presented as an invited speaker both nationally and internationally. His main passion is in dental investigation and solving dental problems. Working with extremely worn and broken down dentitions and restoring health, function and pride to patients gives him great satisfaction. Dr Louise Cooper graduated from Kings College London in 2000. Louise has been in private practice for 15 years before joining the team at Smileco. 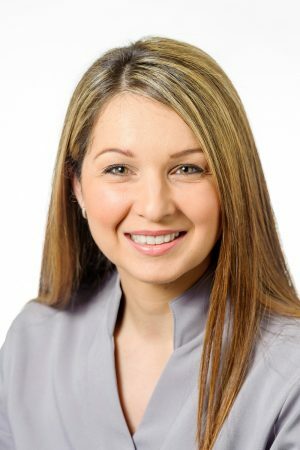 Louise is positive and focused and enjoys all aspects of dentistry with special interests in the fields of cosmetic dentistry and oral surgery. 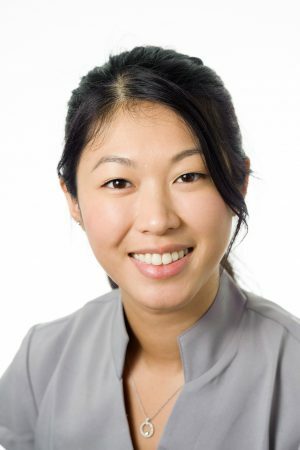 Louise has undertaken considerable postgraduate studies in various aspects of dentistry to increase her skills and knowledge in order to provide her patients with a higher level of service and quality care. Louise is a proud mother of two young boys, Sebastian and Hugo and enjoys travelling and fitness and has a keen interest in food and wine. 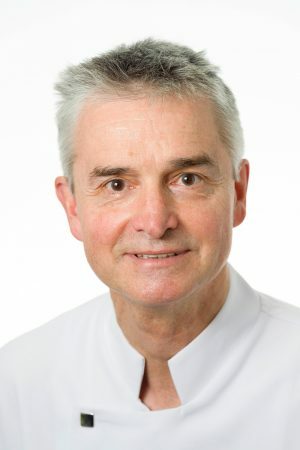 Dr Alex Dellamalva was born and raised in Adelaide. He graduated with a Bachelor of Dental Surgery from the University of Adelaide in 2011 and has been practicing at Smileco for over 4 years. Alex enjoys practicing all aspects of general dentistry. He takes pride in delivering high quality treatment in a gentle manner. He believes in the importance of spending time treating patients with anxiety to ensure that their individual needs are met. He particularly enjoys working with children to teach them important dental habits in a fun and relaxing environment. Alex has taken a recent interest in custom made anti-snoring devices and believes in constantly learning new techniques. He regularly attends lectures and courses to ensure that dental work of the highest quality is provided. Outside of work Alex plays amateur football, loves to travel and spend time with family and friends. 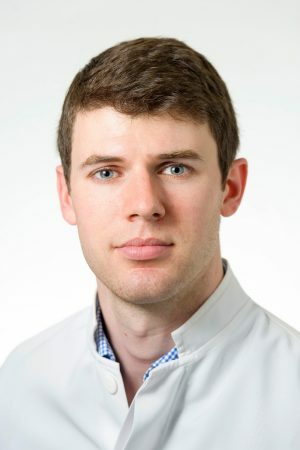 Dr Carl Maddern graduated with a Bachelor of Dental Surgery from the University of Adelaide in 2012. He enjoys all aspects of dentistry, with a particular interest in cosmetic work and new treatments to help with receding gums. After spending two years in the Barossa Valley of South Australia Carl has returned to the city and found a new home in Norwood at Smileco. Dr Maddern understands that dentistry can often feel intimidating and opaque, and will work hard to make you feel comfortable throughout your treatment. He has a keen interest in new dental techniques, and can regularly be found attending conferences and courses to help further his education. Outside of dentistry, he enjoys travelling the globe with his wife Amanda and their daughter Hannah, skiing, movies and playing with his 3 year-old spoodle Henry. 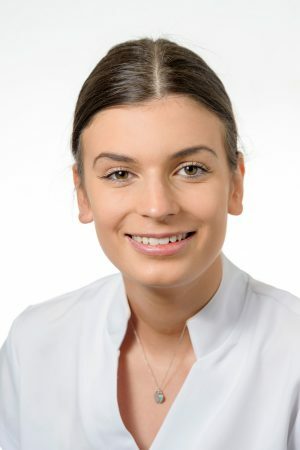 Dr Caroline Petroff graduated with a Bachelor of Dental surgery and Honours in Dental science from Adelaide University. With experience gained in Tasmania, Noarlunga and at Gilles Plains, Caroline has spent the last four years working in Norwood. This is where she has developed her interest and abilities in orthodontics and is adept at providing Invisalign® treatment. 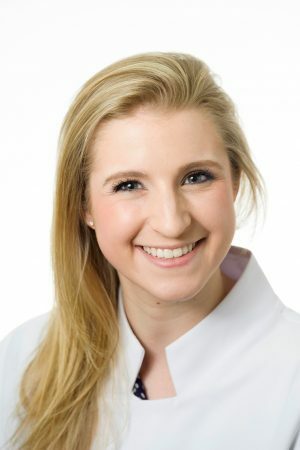 Caroline also has a keen interest in cosmetic dentistry such as veneers, crown and bridge and implants, in which fields she is constantly continuing professional development. Dr Dance-Hooi graduated with his Bachelor Of Dental Surgery from the University of Adelaide in 2013. 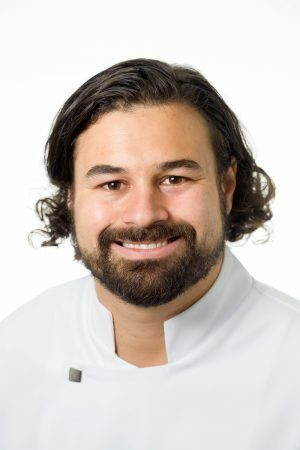 During his practicing career he has enjoyed many diverse working environments that have expanded his skills and now enhance the dental care he offers at Smileco Norwood. 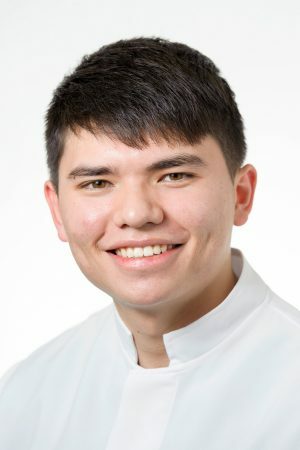 His time working in an Emergency Clinic has developed his ability to relieve his patients’ discomfort in a caring and timely manner. His continuing role as tutor at the University of Adelaide has kept his skills and knowledge up to date with current science. Dr Dance-Hooi also attends regular professional development seminars to maintain his knowledge of advances in dental technology. 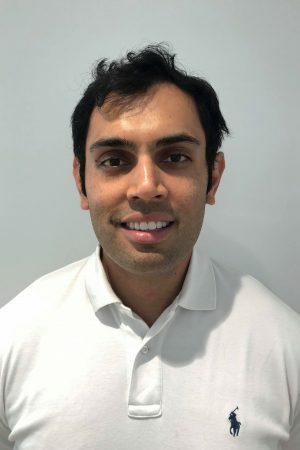 Rafael has particular interest in the areas of cosmetic and restorative dentistry, where he enjoys the satisfaction of rebuilding smiles and renewing confidence and comfort along the way. 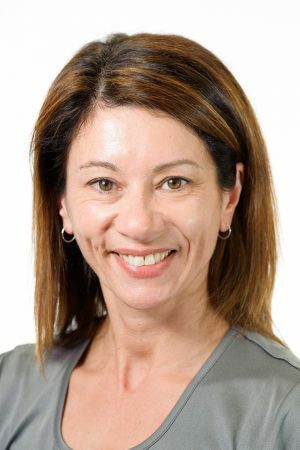 A qualified Dentist since 1999, Dr Monica used to work many years ago at our clinic’s previous location and has since gained experience working in a couple of different clinics over Adelaide. We are glad to welcome her back home to Smileco. Monica feels very happy and proud in helping her patients to maintain a beautiful, healthy smile. Dr Shayda Mortal has been working for Smileco for a number of years. 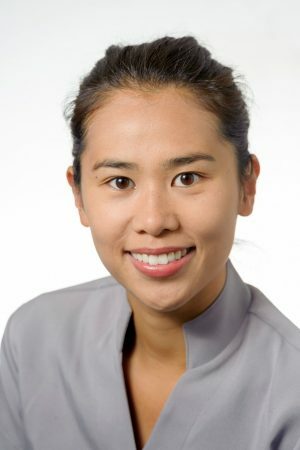 She has also worked as a clinical supervisor at University of Adelaide Dental School, training students in restorative techniques. Since the time she started here, Shayda has developed a great reputation as a family dentist. With a daughter and son of her own, Shayda understands the importance of offering quality dental care to both adults and children. 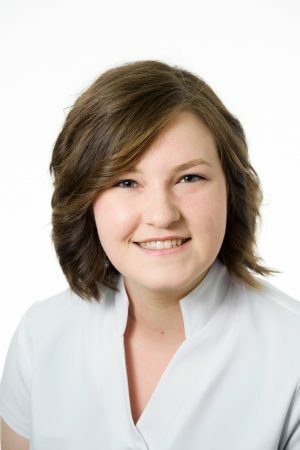 Shayda regularly attends specialty-training courses and is experienced in various aspects of dentistry, including general and cosmetic dentistry, crown and bridge work, tooth whitening, and is a registered Invisalign provider. In her spare time, Shayda enjoys spending time with her husband Alex and their children Layli and Ari. Sundeep (Sunny) is the newest addition to Smileco Dental Norwood. He graduated in 2012 from Griffith University on the Gold Coast, and has since been working in the private and public sector within Adelaide. He prides himself in providing conservative dentistry and preserving teeth for as long as possible. Outside dentistry, he likes to watch sport (particularly cricket and footy), travel and meeting up with friends. Dr Sharyn Borrett graduated from Bachelor of Oral Health (Adel) in 2005 and worked in private general, a specialist periodontal practice and the South Australian Dental Service (SADS). Sharyn went on to further studies in Bachelor of Dental Surgery (Adel), graduating in 2011. She worked in the SADS Special Needs Unit of the Adelaide Dental Hospital part time for two years, whilst also working in private practice since graduating. Her main areas of interest in general dentistry are gum health and special needs – including disability, anxiety and medically compromised patients as well as children. 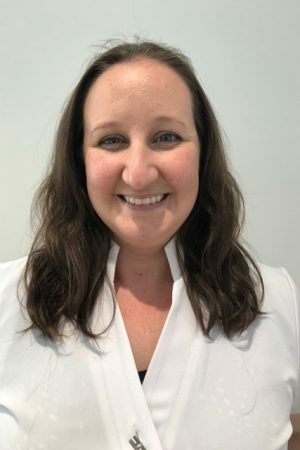 She was on the Recent Graduates Committee of the Australian Dental Association for 5 years, and this will be her third year serving on the council of the Australian Dental Association – South Australian branch. She has also been involved in the Rotary/Lions East Timor Dental Project since 2005, volunteering in East Timor on 5 occasions, and promoting the project through fundraising and presentations. Sharyn regularly attends Australian Dental Association SA, Recent Graduate Committee and Dental Advancement Society Inc. events to maintain her professional development. She is a member of the Australian Dental Association (ADA) and is registered with the Australian Health Practitioners Registration Agency (AHPRA). During her spare time, Sharyn enjoys cooking, attending sporting events and spending time with her young family. 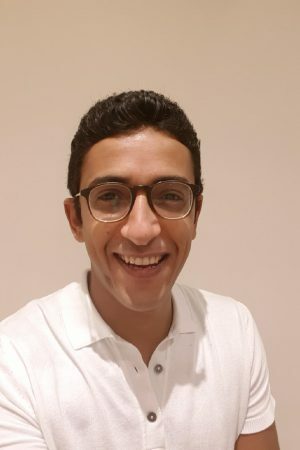 Moataz (known as Taz) has been practicing dentistry for 12 years prior to joining Smileco Dental. He has extensive experience in all aspects of general dentistry and was tutoring dental students at Adelaide University. Taz is passionate about providing quality and up-to-date dental care to his patients. Therefore he pursues the latest technologies and techniques in dental care. He always believes that “prevention is better than cure” but when needed he tries to be as minimally invasive as possible. With his professional commitments and two young sons, Taz is kept quite busy. On his time off he loves to travel, play tennis and watch soccer with his friends. Dr Craig Hatchwell graduated with his Bachelor of Dental Surgery from the University of Sydney in 2011. Dr Kelly Gregg graduated from the University of Sydney with Honours in 2008. Kelly has recently joined the Smileco Team after moving to Adelaide from Northern NSW where she ran her private dental practice. Kelly has extensive experience in all aspects of general dentistry and enjoys meeting and helping patients of all ages, providing dental treatment in a caring and relaxing environment. Kelly enjoys practicing all aspects of general dentistry on patients of all ages and takes pride in delivering high quality treatment in a gentle manner. 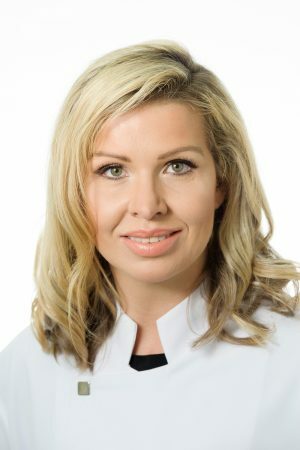 Kelly regularly attends specialty training courses and she has a special interest in adult orthodontics, oral surgery, children’s dentistry and cosmetic dentistry. In her spare time, Kelly enjoys spending time with her husband Simon and their girls Ashley, Courtney and Sophie. 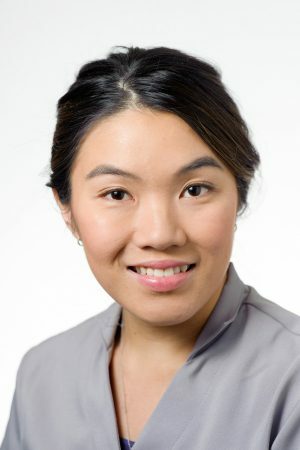 Born and raised in Adelaide, Julie Le completed her Bachelor in Oral Health at the University of Adelaide in 2012. Her philosophy towards work is to build good professional operator-patient rapport by being caring, and providing patient comfort. In her spare time she enjoys going to the gym, reading and travelling the world. 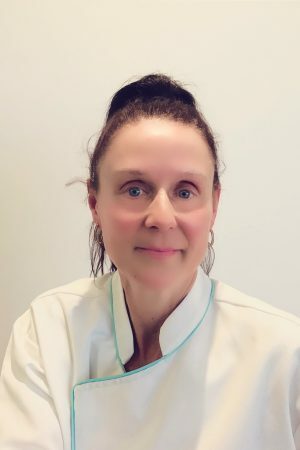 Julie has been with SmileCo since April 2013 and thoroughly enjoys working as an Oral Health Therapist especially working with children and providing education on the importance of good oral health. Nhi is a gentle and friendly practitioner who aims to ensure patient comfort, especially for anxious patients and young children. She is active in expanding her knowledge and is actively involved in continual professional development. She is well trained and has had 3 years of experience in current whitening procedures. Nhi was born in Adelaide and comes from a large Vietnamese family. She speaks fluent Vietnamese at home. Outside of work, Nhi loved sweets, wine, dining and travel whenever she can. …interest in the treatment and maintenance of periodontal disease, and current tooth whitening procedures. 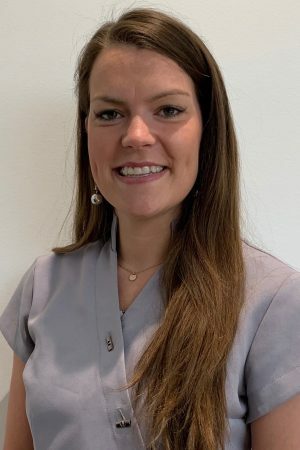 She enjoys working collaboratively with both patients and members of the dental team to ensure the provision of optimal and holistic dental health education and treatment. … Sylvia aims to provide optimal care to her patients through the emphasis of prevention and perfecting regimes and techniques at home for good oral hygiene. 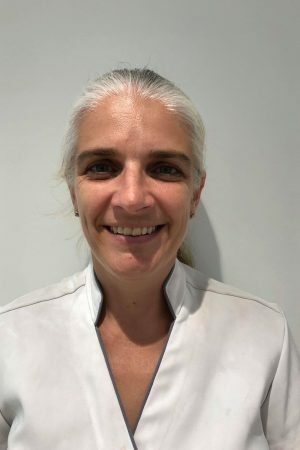 Sylvia values patient experiences and thus provides a very gentle, yet thorough approach to hygiene appointments to ensure that her patients are comfortable. Sylvia particularly enjoys working with children and is continually thinking of ways to make appointments fun and innovative. As each patient is different, she ensures that appointments are tailored to each individual focusing on their chief concerns to ensure the patient leaves informed and happy. In Sylvia’s spare time she enjoys getting together with friends and finding new restaurants and eateries to indulge at. When she isn’t thinking of new places to try out you will most likely find her thinking of new destinations to travel to with her fiancé and friends having caught the travel bug in 2013 after her first trip overseas volunteering. Christine has also worked in Canberra where she was part of the executive team in the ACT Dental Hygiene Association. Over the years she has worked alongside dental erosion specialists, prosthodontic specialists and cosmetic dentists. Christine has also volunteered her time with educational talks to both primary schools and nursing homes. She has the current training requirements in bleaching and is a member of the SA Dental Hygiene Association. …One of the things she finds most rewarding is assisting patients with a dental phobia to overcome their fears. She is passionate about motivating patients to maintain their oral health and understand the importance of dental hygiene. Kym is highly enthusiastic about delivering holistic dental treatment with a strong emphasis on patient management. With a kind and gentle touch, Kym aims to make your dental visit memorable for all the right reasons. In her spare time, she likes baking and taking her dog on walks. Extended trading hours for your booking convenience & emergency appointments. Open 8am-5pm on Saturdays with 2-hour free parking. Preferred Provider for Bupa, Medibank and HCF. Maximise your rebate with direct claims and minimum to pay on the day. All health funds welcome. A dedicated large team of multilingual male and female dentists for your choice and comfort.